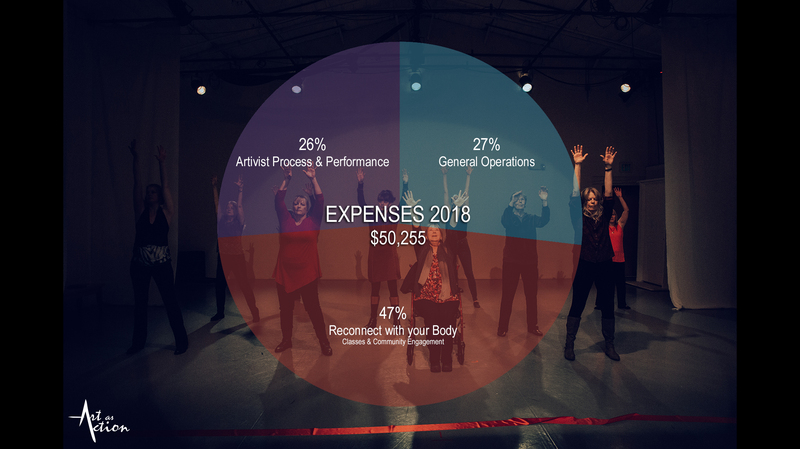 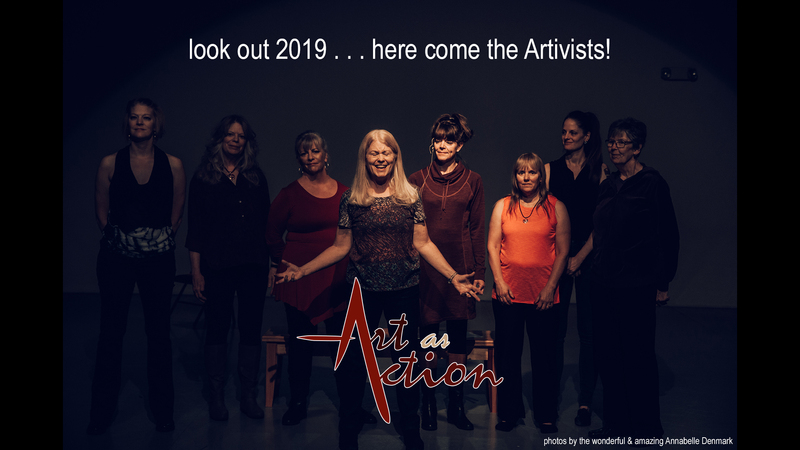 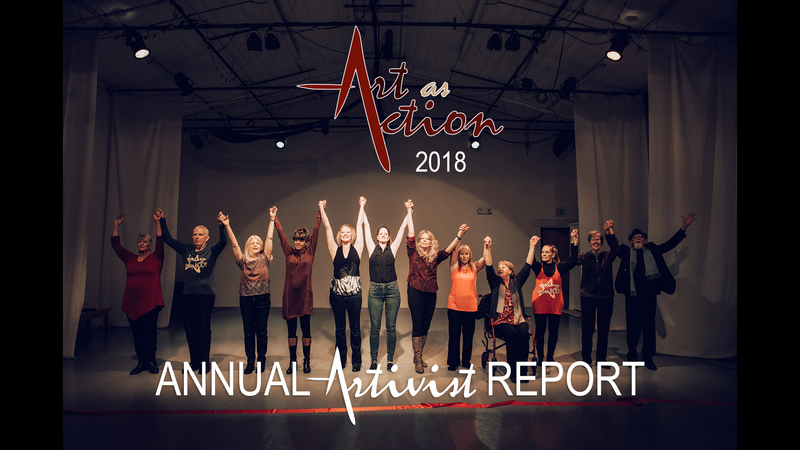 Art as Action was founded in 2002 to be a collaborative collective of Artivists— which we define as champions and ambassadors of the communal, universal, and healing language of art. 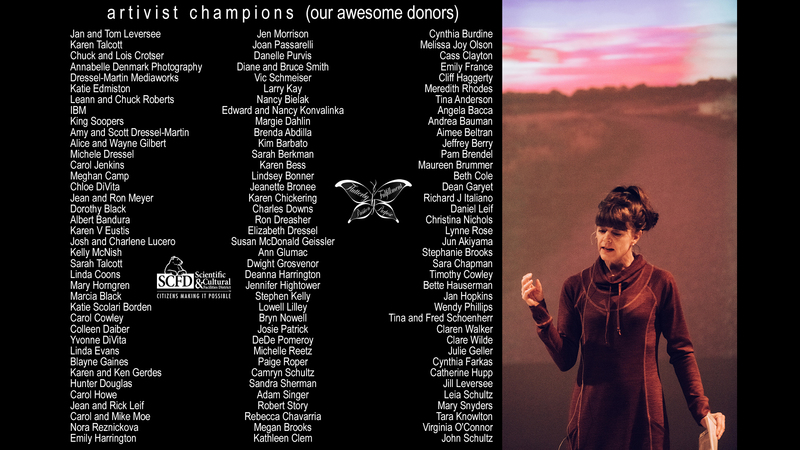 Artivism emboldens the distinct, rare creativity deep within each individual. 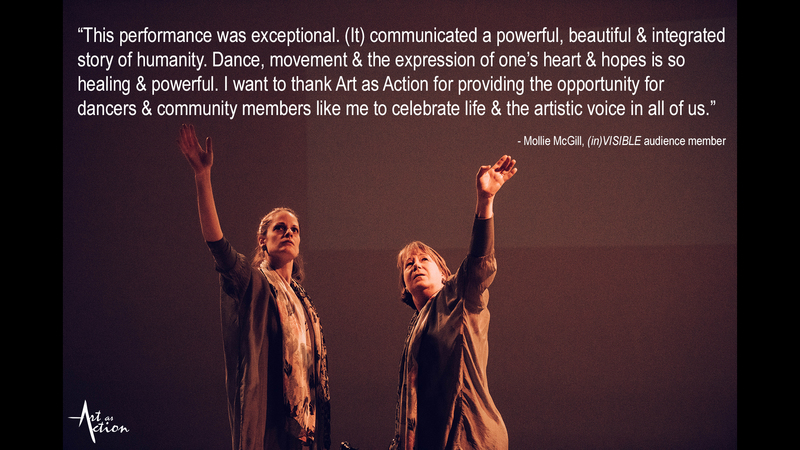 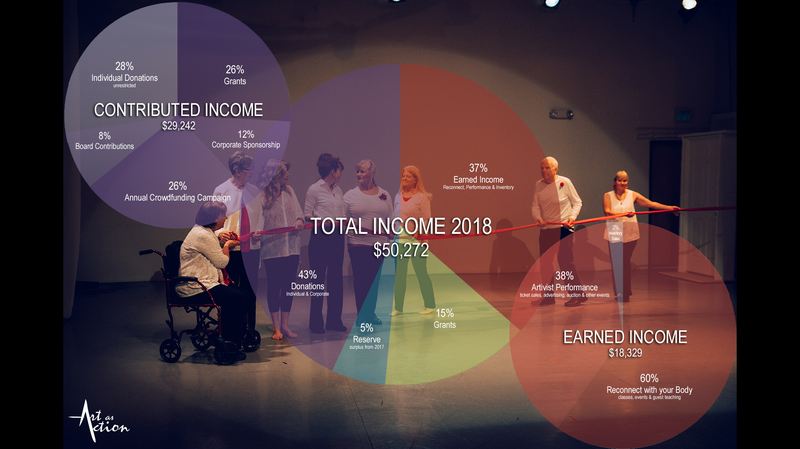 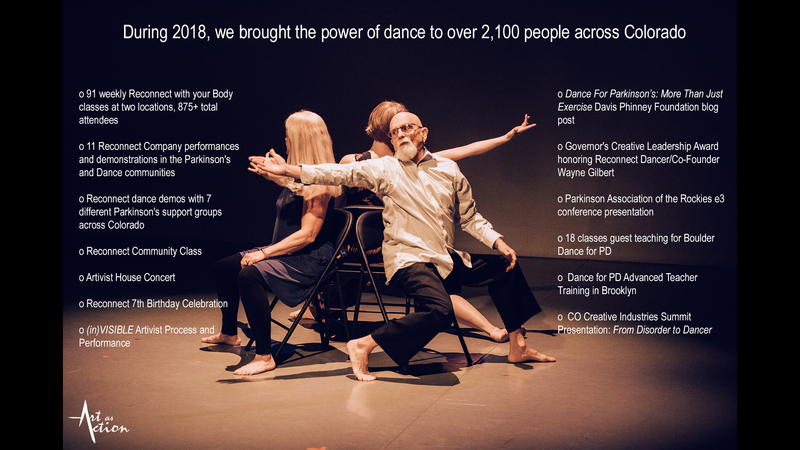 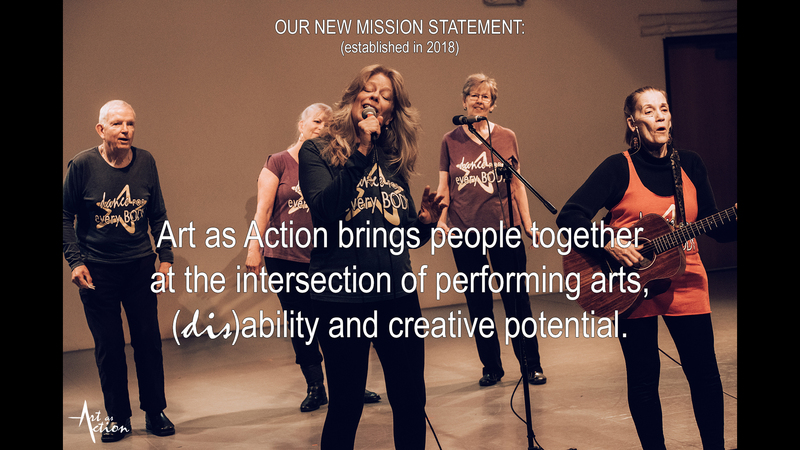 OUR MISSION: Art as Action brings people together at the intersection of performing arts, (dis)ability and creative potential. 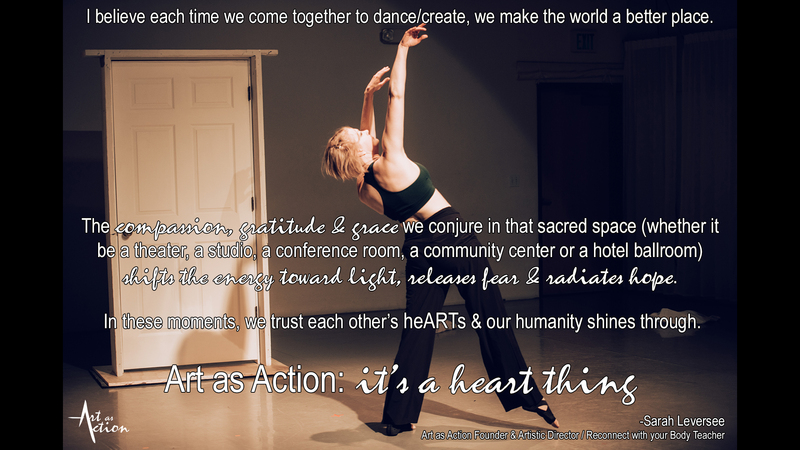 We are proud to be a Tier III Scientific & Cultural Facilities District (SCFD) organization.